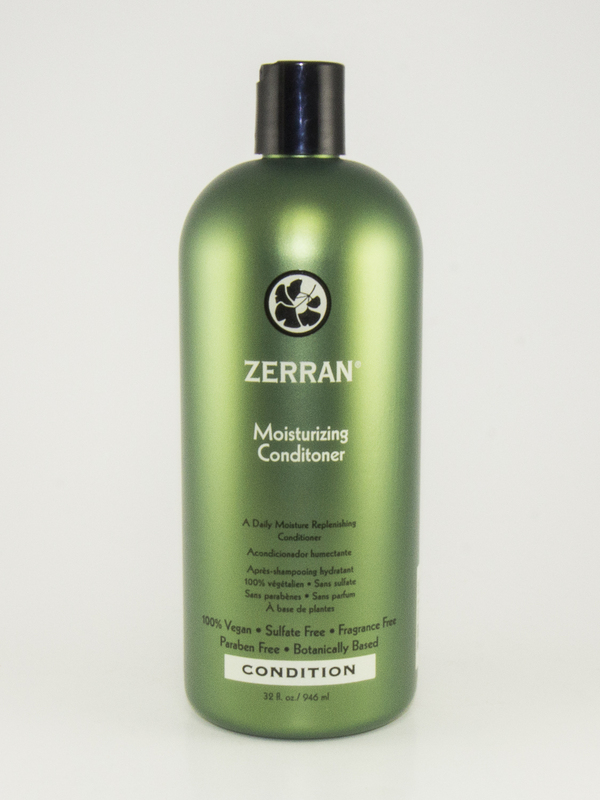 Lightweight, luxurious conditioner for your hair’s daily moisture dose. 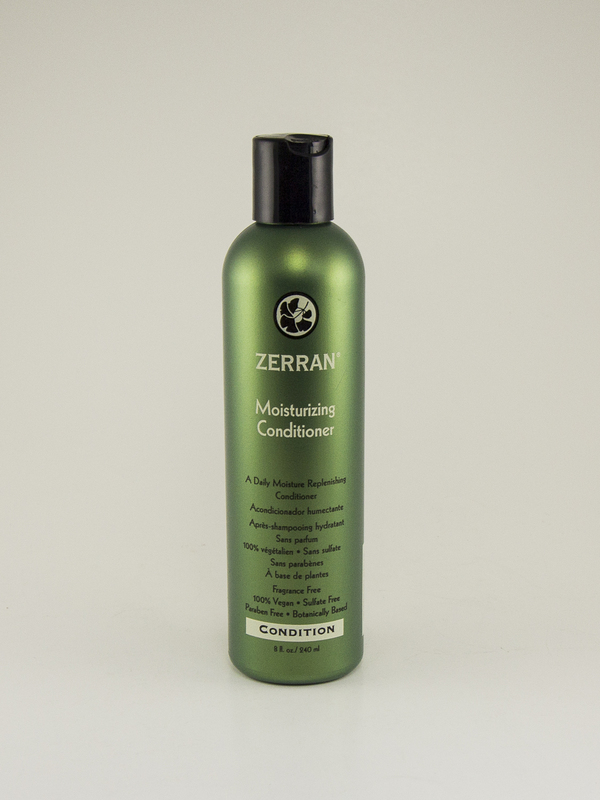 Moisturizing Conditioner is specially formulated with natural proteins from corn that repair and strengthen hair. 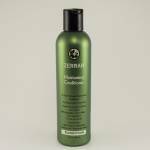 Lightweight and luxurious, this conditioner is boosted with vegan proteins and Green Tea extract for strength and protection. 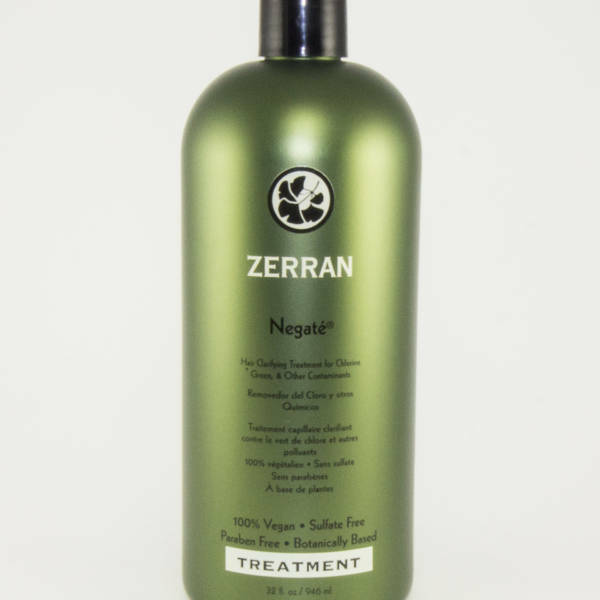 Ideal for use on hair that has been colored, permed, straightened, or bleached. Recommended for use with Moisturizing Shampoo. 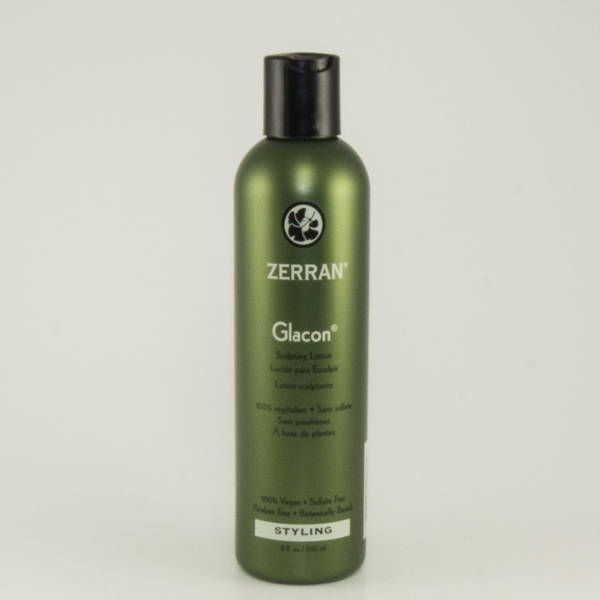 Distribute evenly into hair after towel drying, rinse. Water, Cetyl Alcohol, Hydroxyethyl Urea, Cetrimonium Bromide, Hydrolyzed Corn Protein, Phytantriol, Camellia Leaf Extract, Ginkgo Biloba Leaf Extract, Chamomile Flower Extract, Orange Fruit Extract, Marsh Mallow Root Extract, Yarrow Extract, Fennel Fruit Extract, Licorice Root Extract, Lavender Oil, Lemon Grass Oil, Glycine, Lecithin, Allantoin, Hydrolyzed Soy Protein, Glycerin, Lactic Acid, Sorbic Acid, Disodium EDTA.